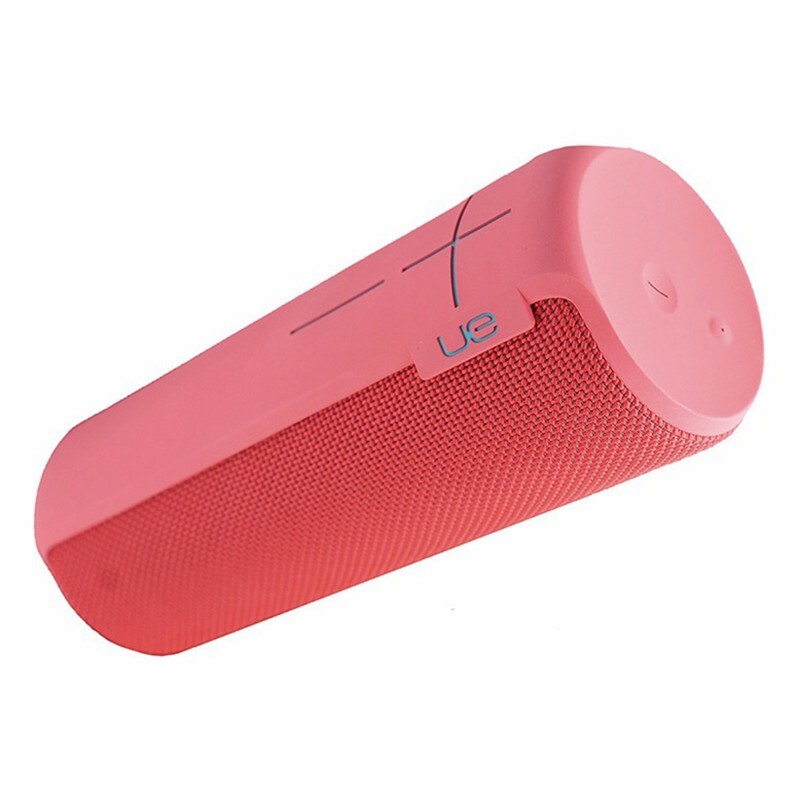 UE Ultimate Ears brand products, The BOOM 2 Series Wireless Bluetooth Speaker. Cherrybomb version (Red/Light Red). 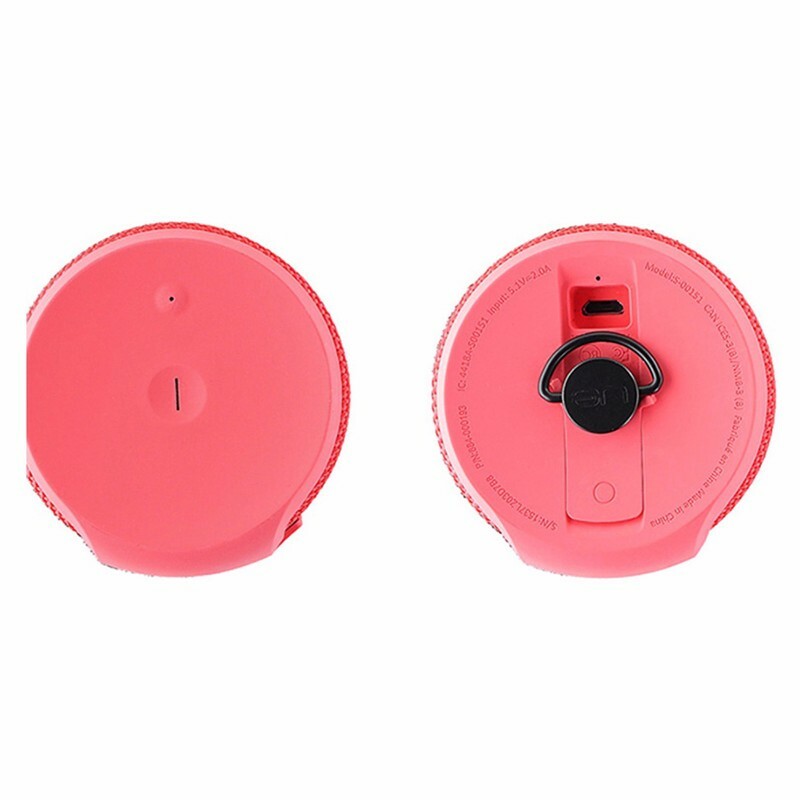 360-degree speaker technology. Waterproof IPX7 Rated, BOOM 2 can be immersed in water up to 1 meter for 30 minutes. 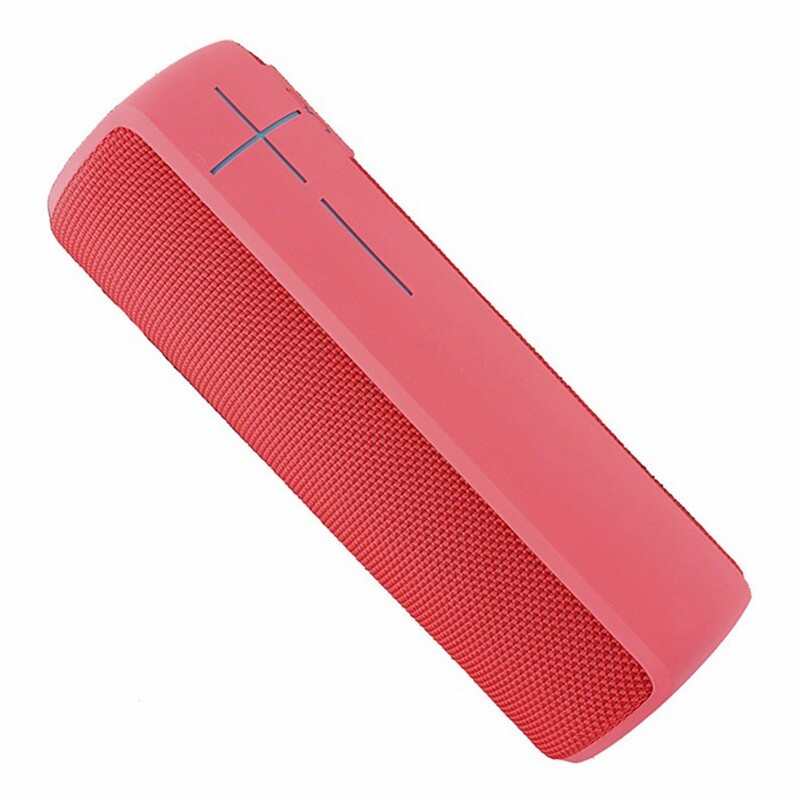 Bluetooth range of up to 100Ft. NFC Compatible. Wirelessly connect two UE BOOMs together. Up to 15 hours of playback time. Frequency Range: 90Hz - 20kHz. Two 45 mm (1 inch) active drivers and two 45 mm x 80 mm (1 x 3 inch) passive radiators.